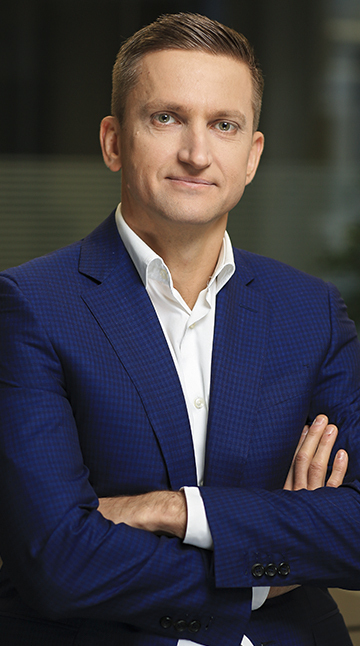 Yevgen Osypov joined Kernel in 2013. He previously worked for Industrial Milk Company. 2018 – Harvard Business School, The Certificate of Management Excellence based on the completion of the following educational programs: “Strategy: Building and Sustaining Competitive Advantage” (2016), “Leading Change and Organizational Renewal” (2017), “Disruptive Innovations” (2018). 1998 – Institute of Economics and Management, master’s degree in Financial Management. 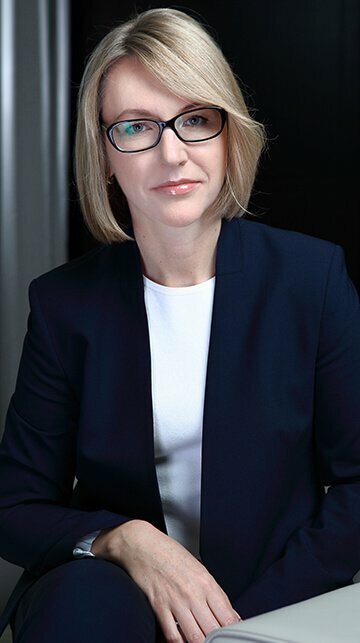 Anastasia Usachova is responsible for the overall financial management of Kernel since 2003. She holds CMA certification in management accounting and CFM certification in financial management. 2017 – Harvard Business School, “Leading Change and Organizational Renewal” course. 2016 – IMD Business School (Switzerland), Executive MBA degree. 1993 – Poltava Pedagogical Institute, physics and mathematics faculty. 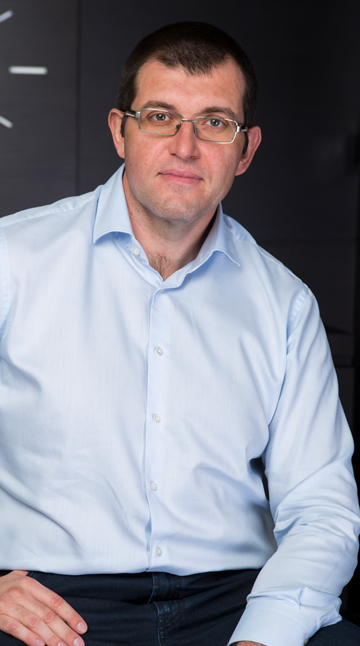 Yuriy Pugach joined Kernel in 2009. He previously worked for Cargill. 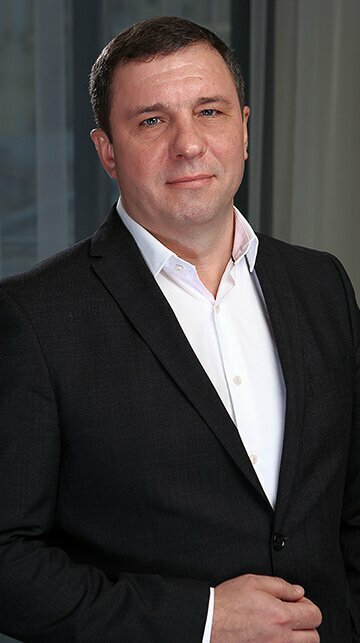 In his current position at Kernel he is responsible for the operation of oil extraction plants, storage and transshipment of agricultural products. 1995 – Donetsk Polytechnic Institute, qualifications in ferrous metallurgy. Igor Chykin has been working at Kernel since 2013. He previously worked for East West Group. At Kernel, Mr. Chykin is responsible for Agribusiness. 1998 – Kharkiv State University. 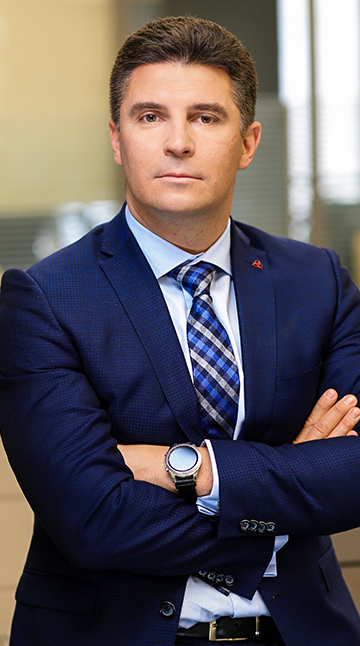 Within the company, Oleksandr Golovin is responsible for purchasing grain for export, supplying plants with sunflower seeds for oil production, selling silo services to partners and building long-term relationships with farmers. 2018 – Harvard Business School, “Disruptive Innovations” course. 2003 – National University of Food Technologies, “Corporate Management” Qualifications. 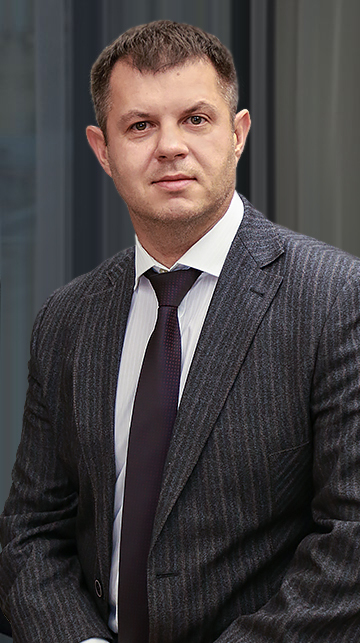 Mykola Miroshnychenko is responsible for providing all stages of logistics of the goods along Kernel’s technological chain. 2018 – Rotterdam School of Management, Erasmus University, MBA degree under Global Executive OneMBA Program. 2012 – Donetsk Law Institute of the Ministry of Internal Affairs of Ukraine, “Law Science” qualifications. 2000 – Donetsk State University, “Banking and Finance” qualifications. 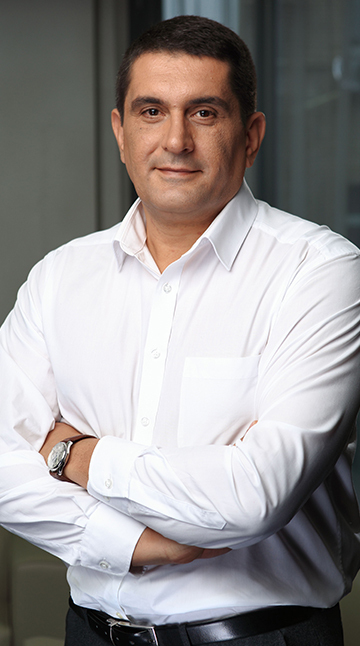 He is responsible for sales of bottled oil and implementation of marketing programs. 1999 – Kyiv State University of Trade and Economics, “Corporate Management” qualifications. 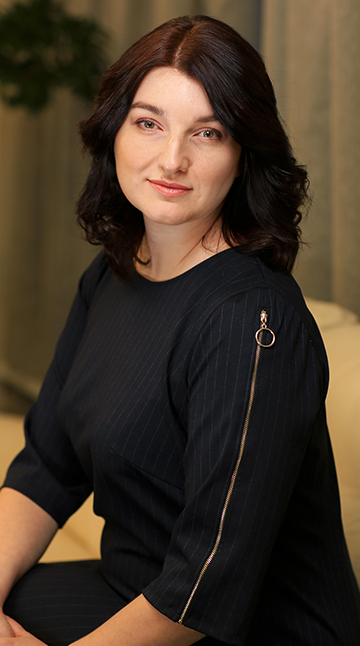 Viktoriia Lukianenko has been working at Kernel since 2002. She is responsible for legal support for all types of activities. 1998 – T. Shevchenko Kyiv National University, the Faculty of Law. He is responsible for the development of information systems and IT infrastructure. 2010 – International Institute of Business, Second Higher Education Program in Finance. 2008 – International Business Institute (Kyiv) and the Canadian University (New Brunswick) under the International MBA Program. 1998 – Kyiv International Civil Aviation University. He is responsible for informational, economic and overall security of assets and representative offices. 1995 – Kyiv Polytechnic Institute, Radio Engineering Faculty. 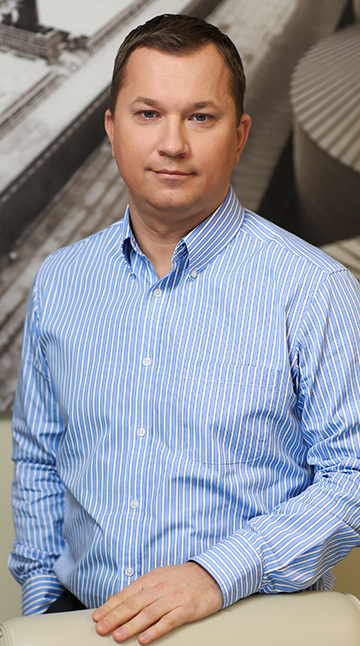 Yuriy Kovalchuk is a Board Member of Kernel since 2011. 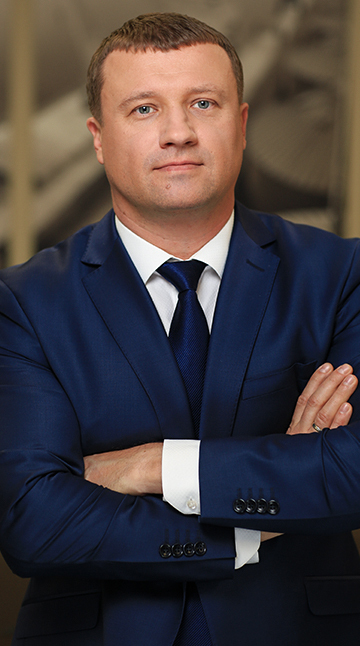 In his current position at Kernel, he contributes to strategy formulation and is responsible for execution of investment projects. 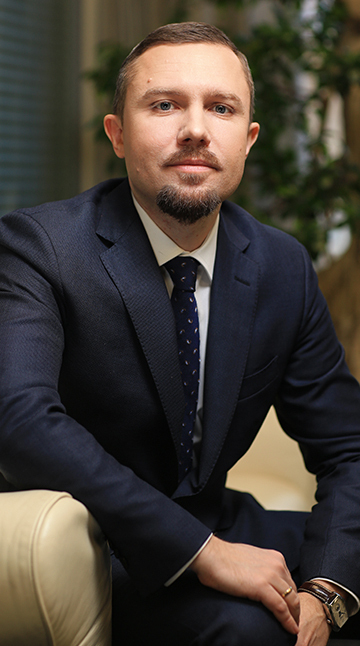 Yuriy has been a Fellow with Association of Chartered Certified Accountants (FCCA). 2003 – Kyiv National University of Trade and Economics, “Corporate Management” qualifications.